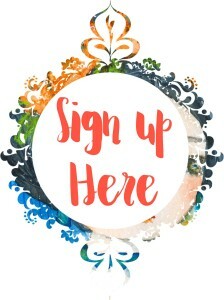 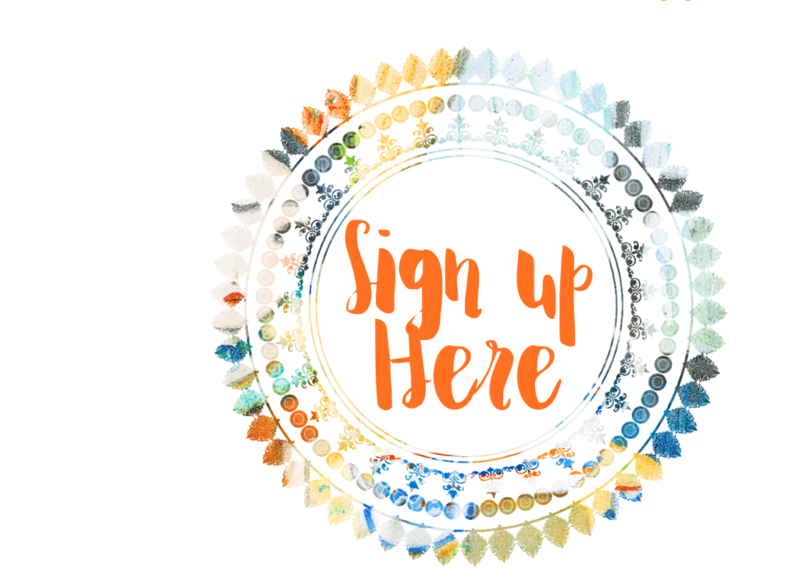 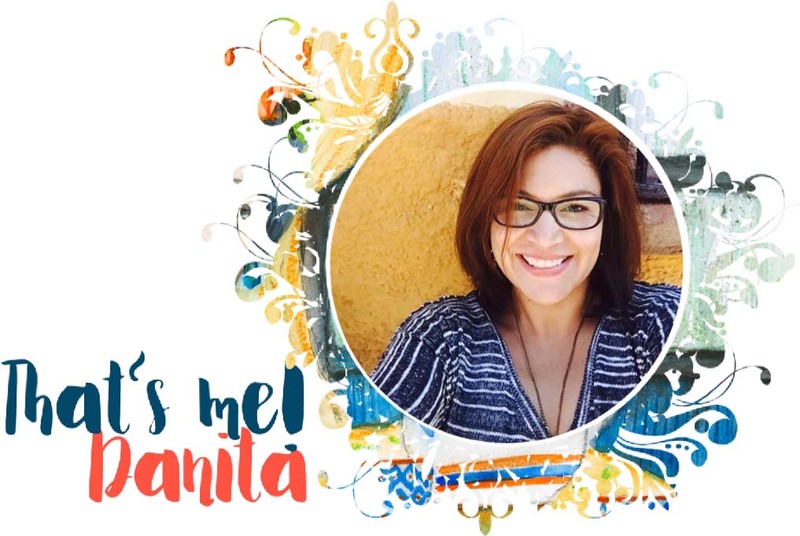 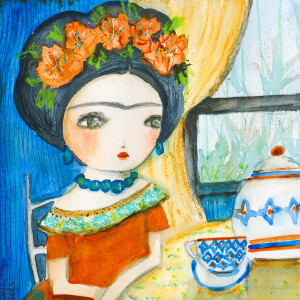 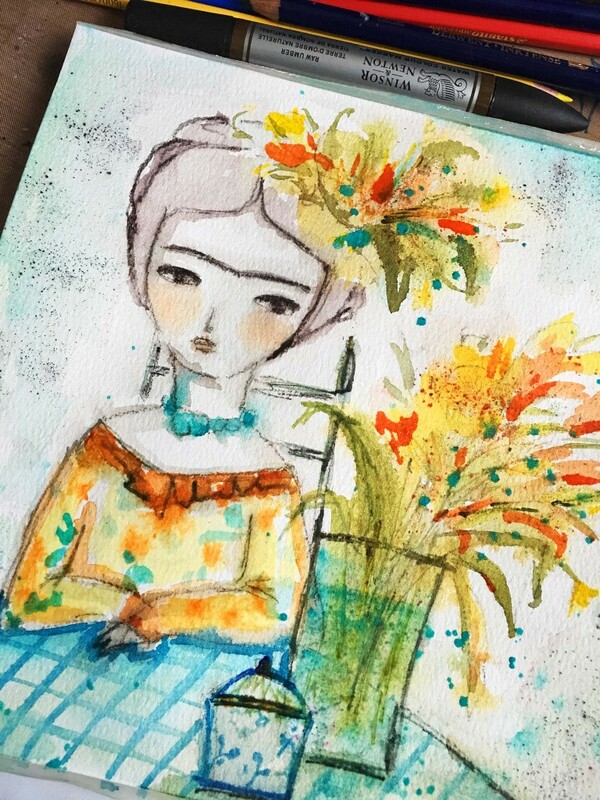 “In love with Frida: A watercolor affair” by Danita is a painting class that will take you on a voyage into the world of watercolor. 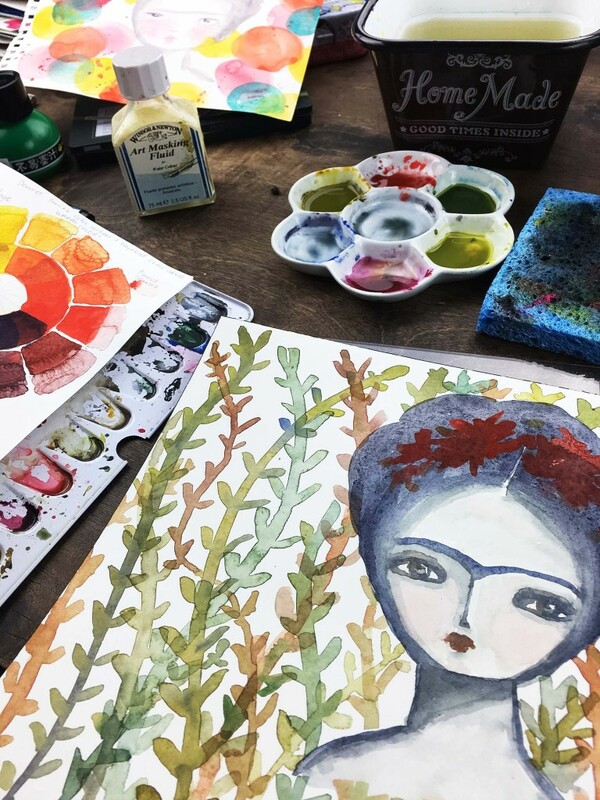 Travel with Frida into a magical wonderland of color and texture that will feed your Soul with the desire to create beautiful things with simple materials: Paint, Water and Paper. 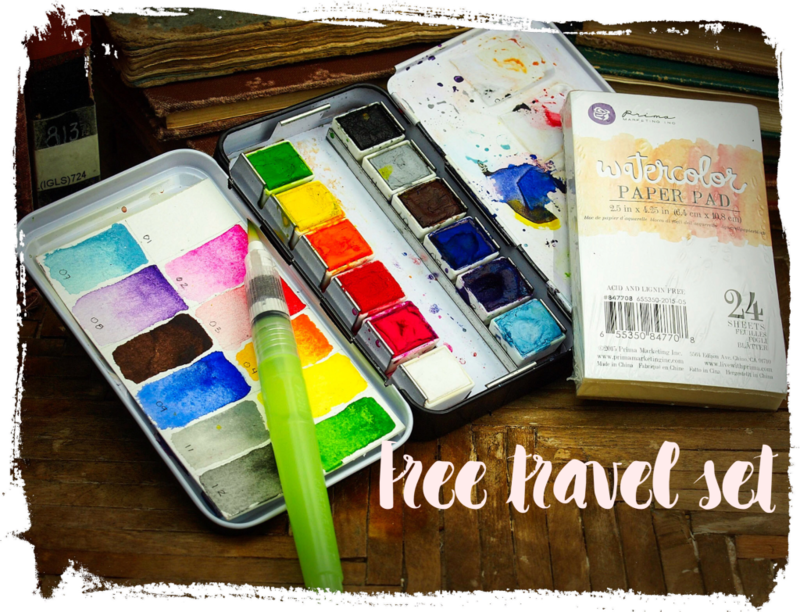 From the beginning you will learn about choosing the right paper, how to choose colors and how to mix to get your favorite color palette. 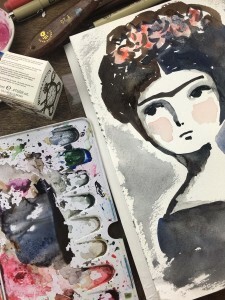 We will have practical and fun exercises to get you acquainted with this magical medium, and on the last part of the class we will to put in practice everything we learned as we create different paintings featuring my favorite artist, Frida. 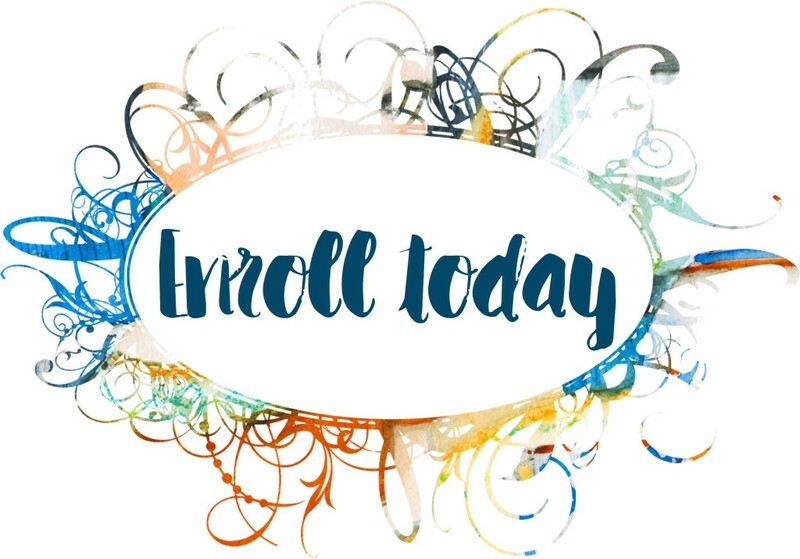 the class is divided in 8 fun sections, each one with comprehensive videos that you can watch on your table, phone or computer at your own pace. 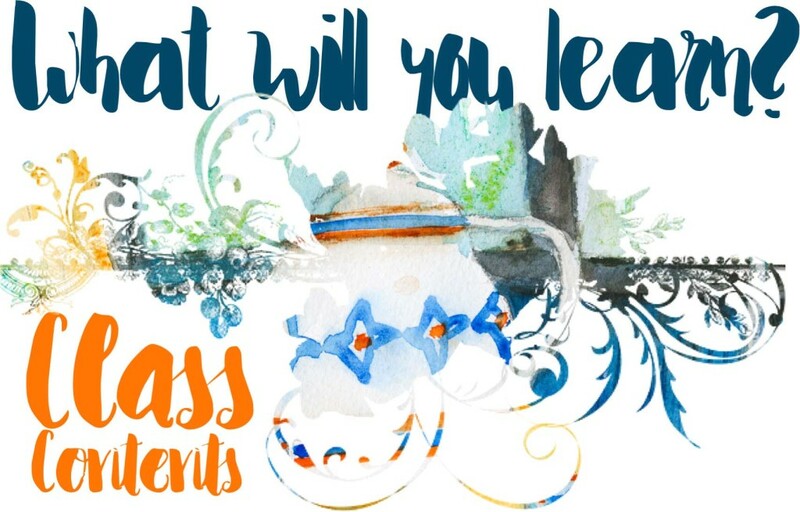 Anywhere you want to learn watercolor painting, the class ill be with . 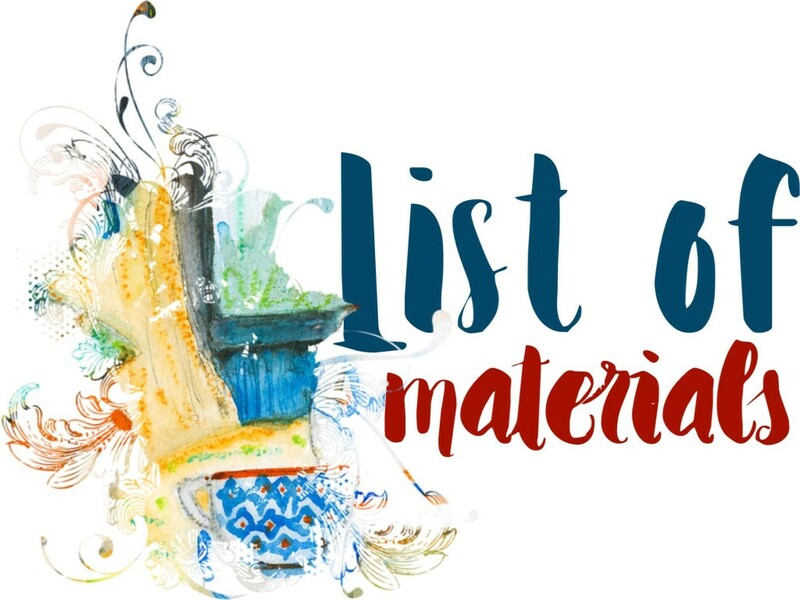 Watercolor is a beautiful medium, and you can start with a very small list of materials. 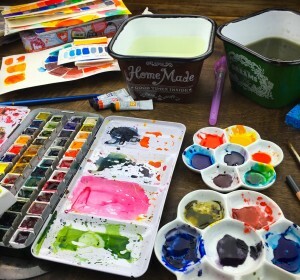 For this class, you can choose any set of watercolor paints, paints, a brush, a pencil, paper, a kitchen sponge, a spray bottle and a ceramic plate or palette, and if you are one of the first 50 students that sign up for the class, you will get a FREE travel set art kit with a set of 12 paints, a travel brush and a small paper pad to start painting from the first lesson.